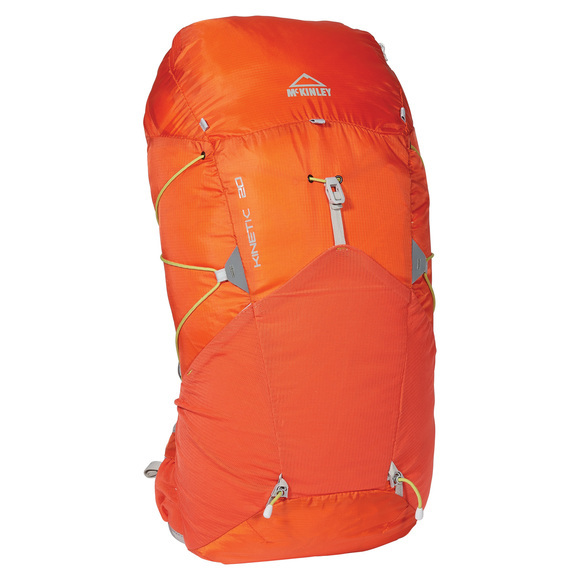 The Kinetic 20 McKinley is a streamlined and ultra lightweight backpack. Perfect for speed hiking or as a compact travel bag, it can be stashed inside the top pocket for maximum space saving. It's a very useful travel companion.